Ghostlight Theatre Ensemble is "Keeping the Light On" in community theatre. We are launching not only our organization but continuous shows. Your donation will directly cover costs of costumes, sets, props, theatre rental, royalties, etc. Your donation will be considered part of our Patron Program and tax deductible as we are a 501(c)3 nonprofit. Most of these expenses need to be paid before a single ticket is sold, making your support even more critical. 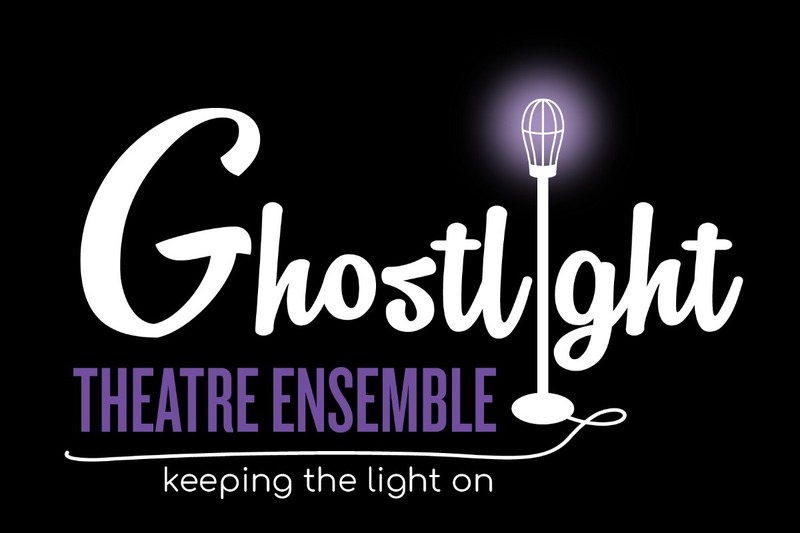 As a Ghostlight Main Stage Patron, you'll be recognized for your support in publicity and programs during the season in which you donate. Patrons for our inaugural season will be recognized and included in publicity and programs for both our current season and our 2018-2019 season. We would like to have this funded by the end of May 2018 to cover our production costs. Please visit http://ghostlightte.org/support-us.html for more information on our Patron Program and our Organization. Thank you for being a part of the future of community theatre in East Contra Costa County.